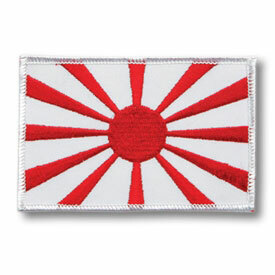 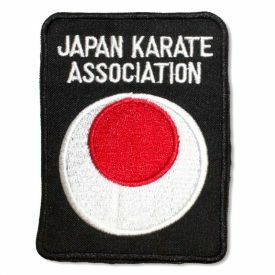 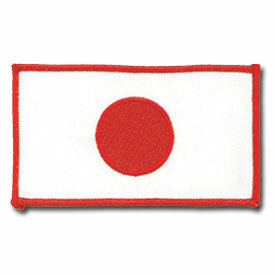 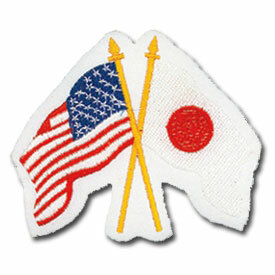 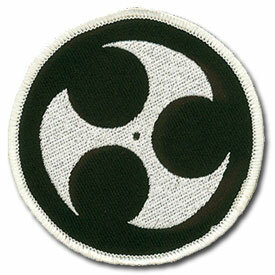 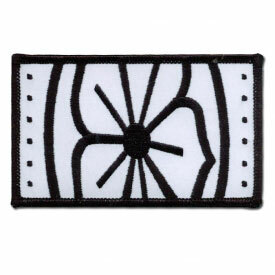 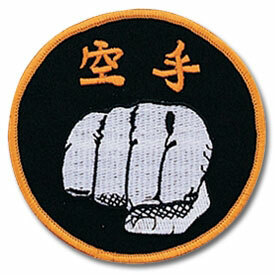 The Okinawan Karate patch is a must have for every Okinawan Karate student and master. 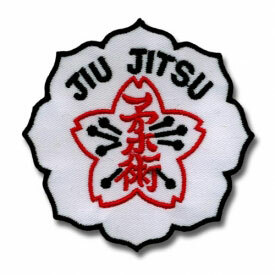 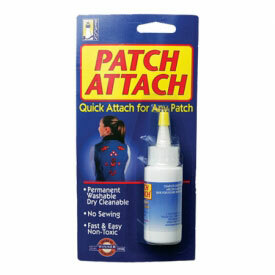 Patches are a fun and easy way to customize gis, uniforms, gear bags and backpacks. 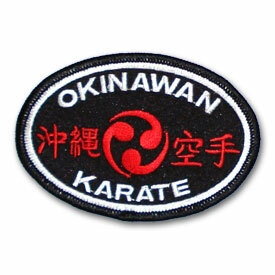 Pure white lettering spells "Okinawan Karate"